Keep your kids busy in the kitchen this summer at our interactive cooking camp run by Project CHEF (Cook Healthy Edible Food). Camp runs for children aged 7-11 years, July 15-19, 9:30 am – 1:30 pm. Cost is $325 plus tax. Fee includes instruction, lunch, snacks and a recipe booklet. Note: Registration fees are non-refundable, but are transferable. We apologize for the inconvenience. With a new seasonal menu, this is a chance for novice and budding chefs alike to learn about healthy food: where it comes from, what it tastes like, how to prepare it and how to enjoy sharing it around a table. 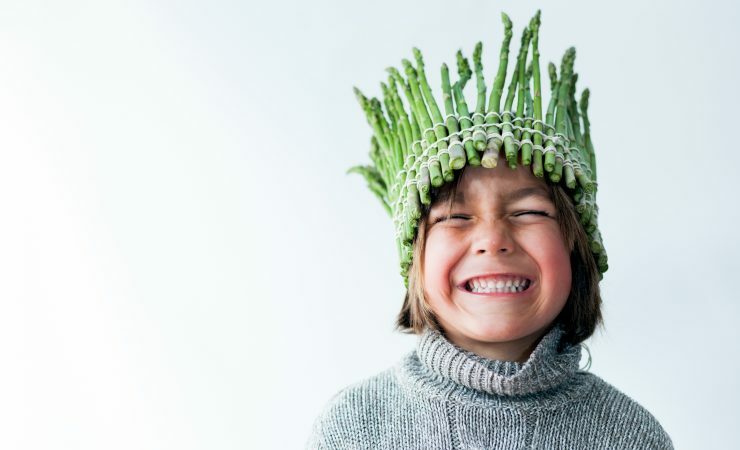 The chefs at Project CHEF work to reconnect children and teenagers with the food they eat, helping them discover the process and pleasure in cooking and sharing food together. To learn more about Project CHEF visit projectchef.ca. Proceeds from this camp will benefit the Project CHEF school program. Sorry, there are no more tickets!